Wonder Core Smart Just $84.95! Down From $150! PLUS FREE Shipping! You are here: Home / Great Deals / Amazon Deals / Wonder Core Smart Just $84.95! Down From $150! PLUS FREE Shipping! At Amazon, you can get this Wonder Core Smart for only $84.95 down from $149.99 PLUS FREE shipping! 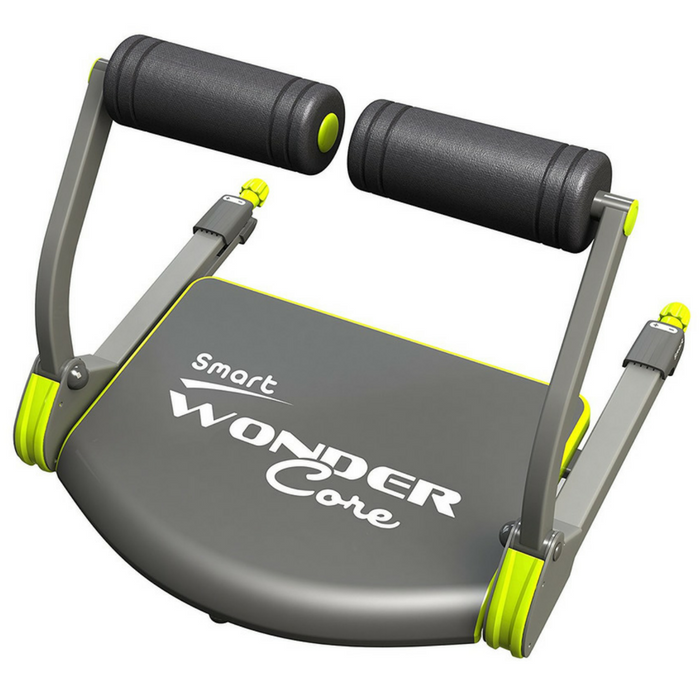 The Wondercore Smart As Seen On TV is a fitness breakthrough that will put you on your way to a stronger core and shredded abs. Whether you are looking to strengthen for a sport or tone for bikini season, this item is sure to impress. The Wonder Core Max exercise system is designed to provide a laser focus on your upper, middle and lower abs and oblique muscles for a well-rounded workout you will feel all over. It is a fitness accessory that no athlete should be without.